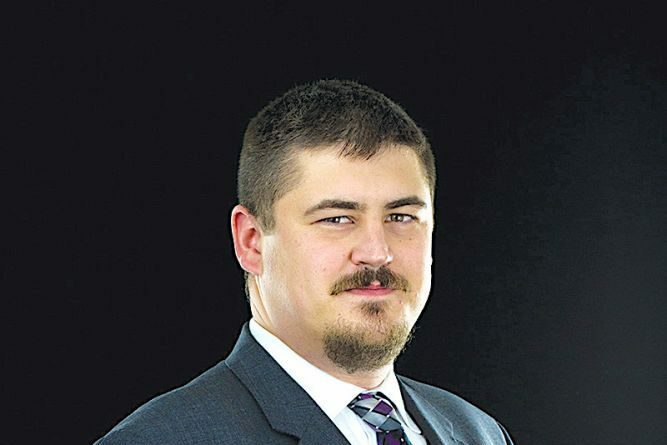 The Loudoun County Chamber of Commerce has hired Eric C. Johnson as its new government relations manager. He has worked in various settings, including the Virginia House of Delegates and the White House. He previously worked as the executive director of the Fairfax County Republican Committee, assistant administrator at Fairfax Christian School and in 2013 was campaign manager for the Friends of David Ramadan, in the 87th District House of Delegates race. He also served as Ramadan’s legislative aide in the House.